See our FBO at Sharjah International, the regions best kept private aviation secret. 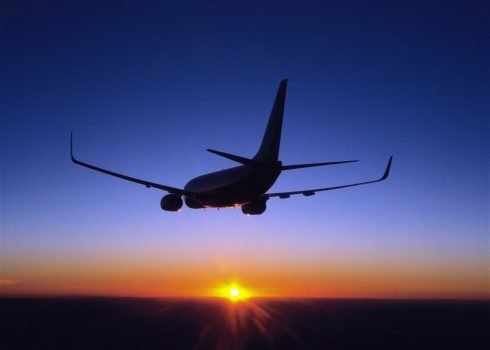 We have a global charter fleet that will have an aircraft to suit your exact needs. If you leave from our Sharjah FBO and arrive at one of our global facilities you will be guaranteed the same "Gama Way" level of service and operational detail. See our full UAE and Global maintenance coverage. Search the map to find your ideal maintenance location for your aircraft. 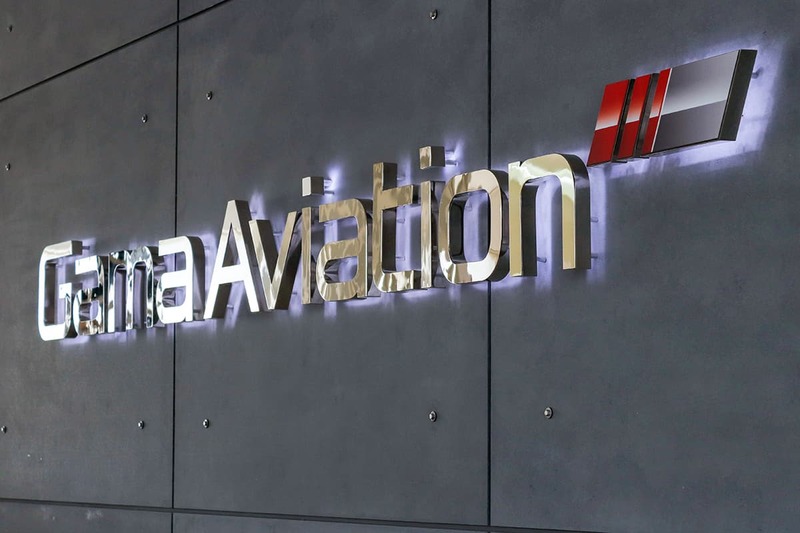 Welcome to Gama Aviation Middle East. Gama Aviation’s Middel East business jet services team are uniquely positioned to support your mission via our comprehensive charter, management, maintenance and FBO capability delivered from Sharjah International. It is the quick, easy and exclusive gateway to Downtown Dubai, the wider Northern Enirates and the Middle East. 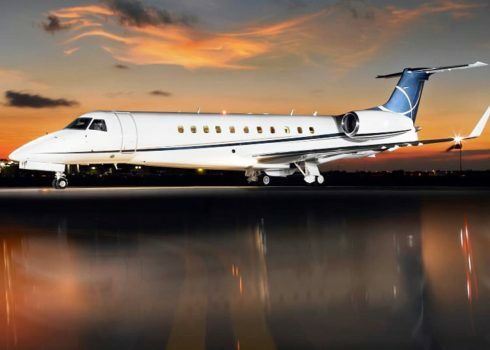 We provide the local business aviation services that allow you to focus on your mission whether that is signing the biggest deal of your life in Kuwait, entertaining 20,000 screaming fans in Dubai or simply taking the family on vacation. Why not make the switch now. Click here to find out more about our award wining FBO. We have aircraft maintenance capability from our base in Sharjah. 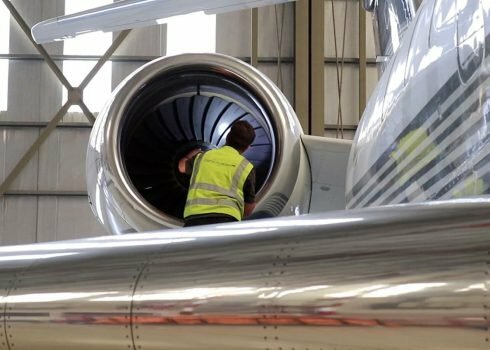 See how we can help your aircraft. Find more about our Middle East charter fleet here. 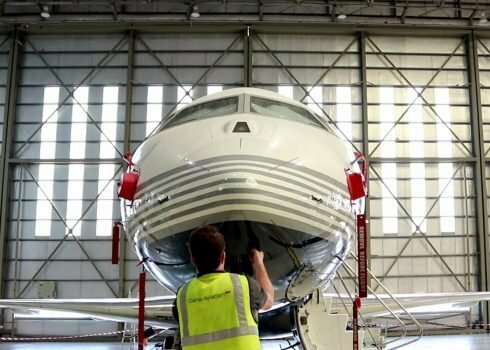 Sharjah business aviation line maintenance approvals.